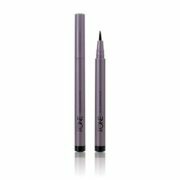 Long lasting liquid eye liner with soft felt tip delivers smooth, continuous lines without dragging or stopping. Intense pigments for dramatic definition. Ophthalmologically-tested. Suitable for contact lens wearers. Introducing a new, performing brightening solution to help correct skin pigment imperfections and reveal the bright, even, flawless complexion you desire. 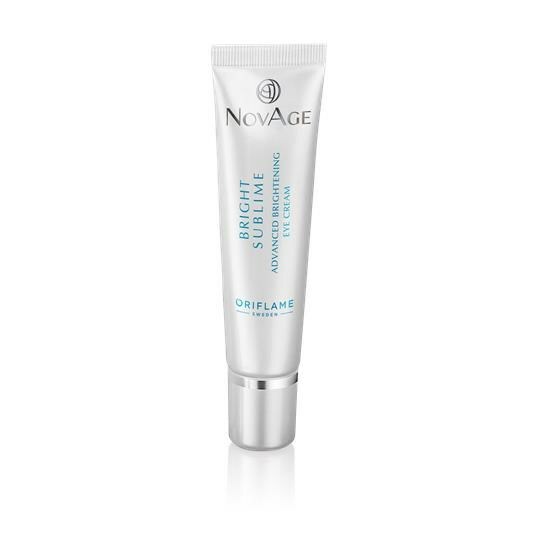 NovAge Bright Sublime is our advanced performing skin care range, clinically proven to lighten dark spots, brighten and even skin tone, and at the same time smooth lines and wrinkles. 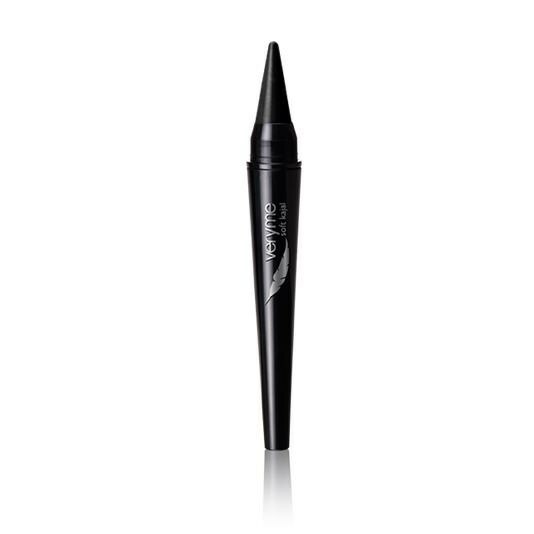 Enhancing your eyes has never been easier! 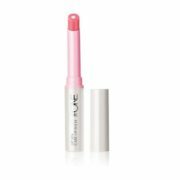 Creamy soft kajal with caring Vitamin E glides on like silk. Keep it dramatic or smudge it out for a soft, smoky effect. 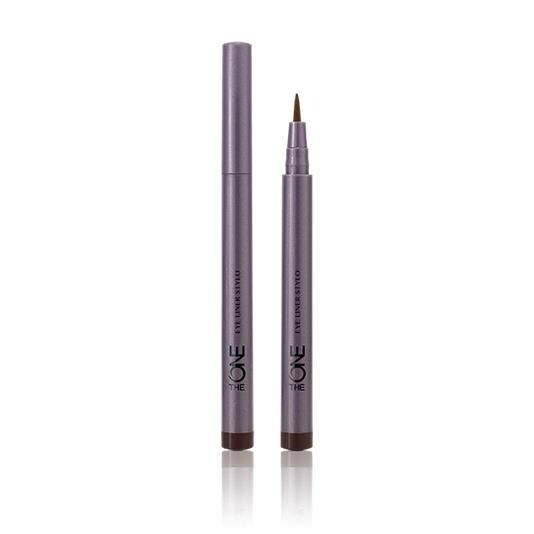 Perfect on the lash line and the waterline.